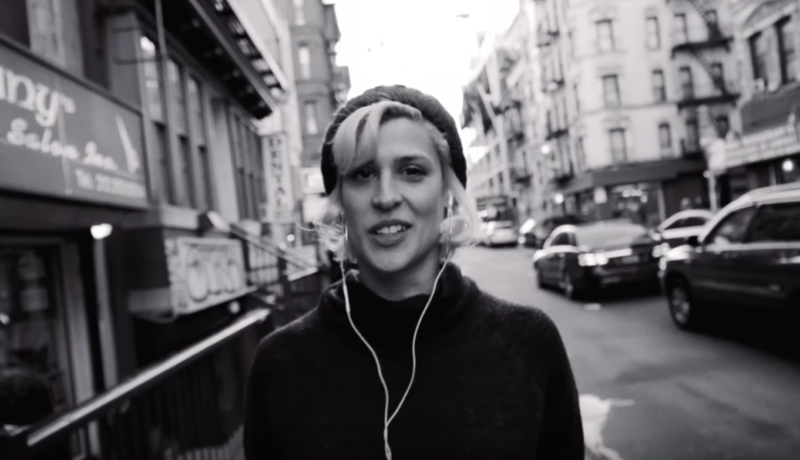 Dessa “5 out of 6” Music Video Premiere! BOOOM! Dessa just released the brand new music video for her latest Chime single “5 out of 6.” Huge shouts to Mashable for the assist with the premiere. The visual was shot out in NYC and directed by the incredibly talented Raquel Marvez. Check it out below and help spread the word! 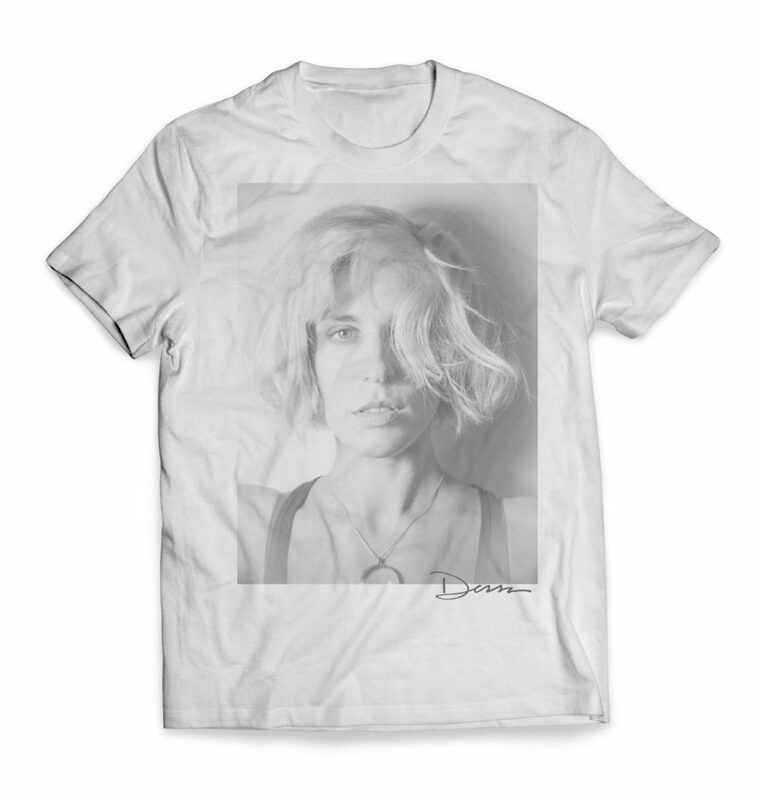 To coincide with the video, we’ve also just released Dessa’s new “5 out of 6” t-shirt over at the Doomtree Webstore. Check it out below and grab yours right HERE. 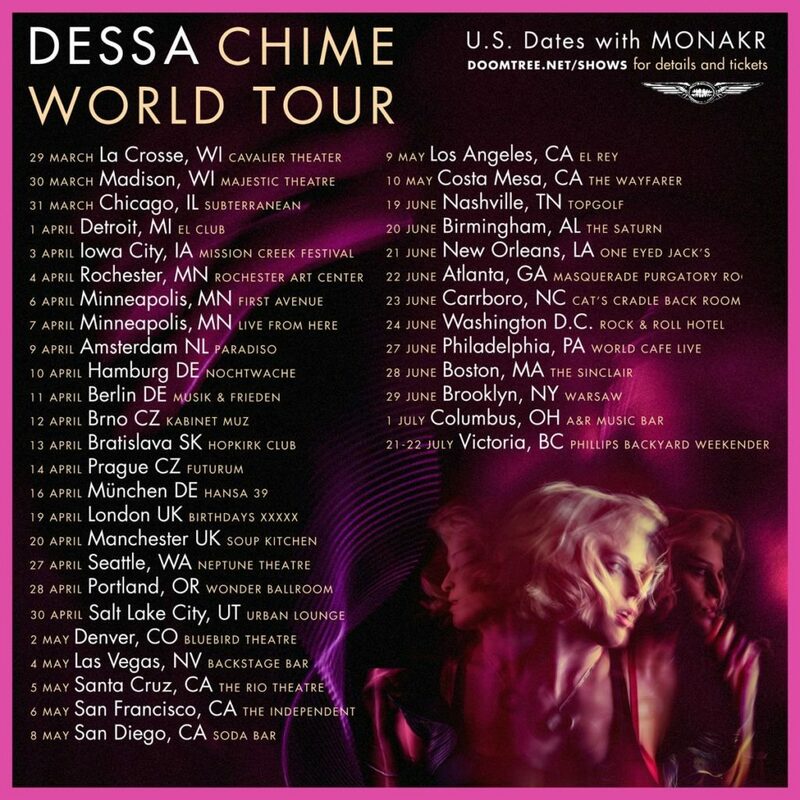 On top of all that, Dessa has just announced even more shows on her Chime World Tour. Check out everything that has been announced so far on the flyers below and grab your tickets right HERE right NOW before they sell out. Bing bing! Enjoy the new video and thanks for your help spreading the word far and wide.